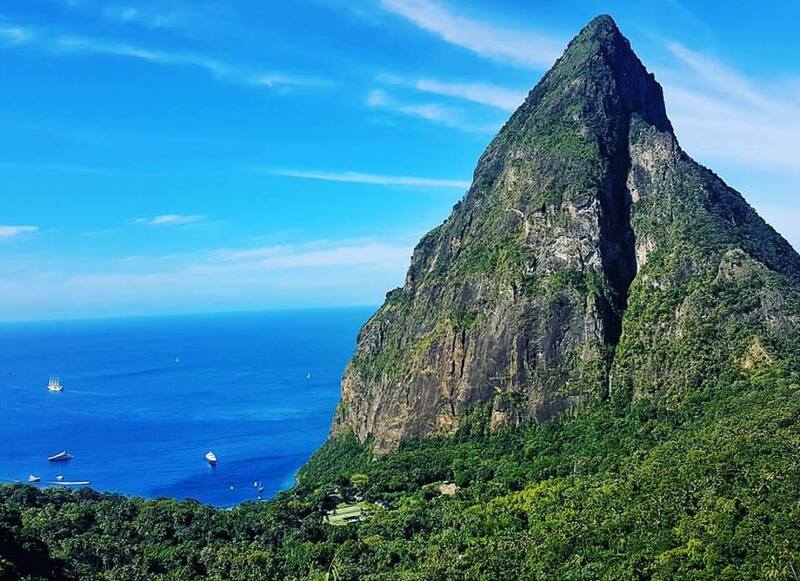 Being a small Island in the Caribbean unlike any of its neighbors and unique in its own way, here are several things you need to know before visiting St Lucia. A more plausible explanation attributes the naming to one of various French visitors during the sixteenth century. It appears that the original designation was “Sainte Alousie,” the name used in Father DuTetre’s 1664 volume on the Antilles. Most Saint Lucians are bilingual, especially those under 40 years of age. The language most commonly spoken in village and rural areas is Kwéyo`l,a creole language that is a mixture of French and African languages. English is the language of instruction in the schools and the language used in business, governmental institutions, and most formal settings. 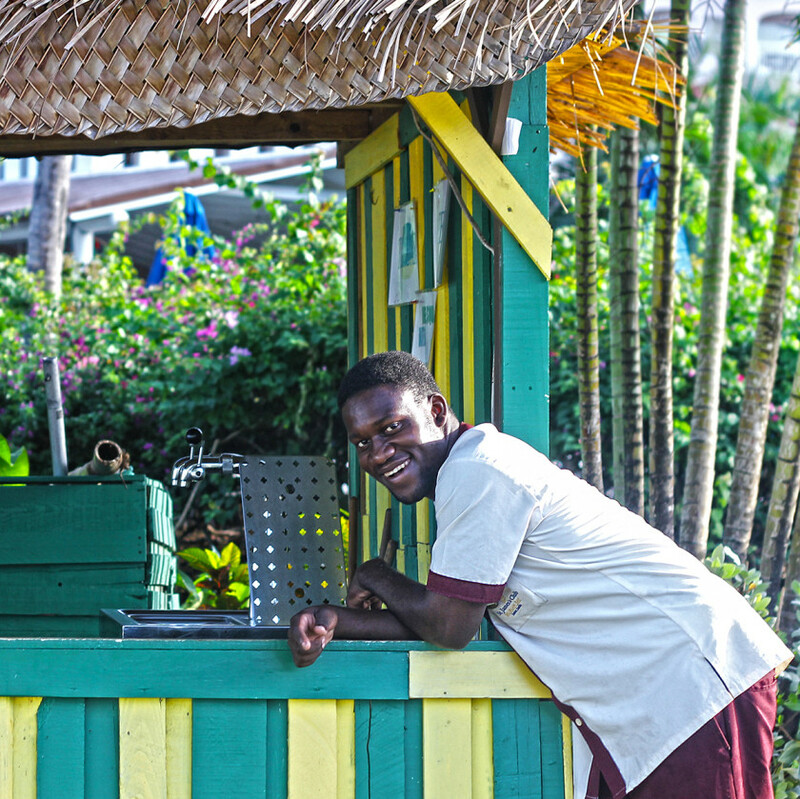 The local St Lucian people are wonderful – they are so happy, so friendly and helpful. The service throughout the island was exceptional; from small beachside bars, boutique restaurants to the most gourmet fine dining. We had such a great time meeting locals and really enjoyed their company. Saint Lucia is a very safe Island compared to many others in the Caribbean. I was told by many locals and guides that theft is not common and I felt safe leaving my beach bag on the sand while I swam in the ocean. 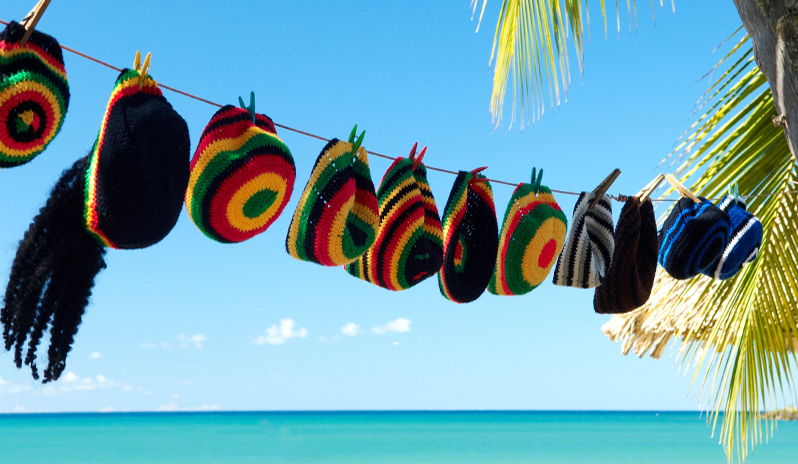 We never had a problem with anyone and the local people bring a really warm, friendly vibe to the island. Be mindful of being over charged by locals if you are hustling in the street for a better rate on tours offered by your hotel or local agencies – this is really the only situation where you might get ‘ripped off’ and something to keep in mind before traveling to St Lucia. St Lucian food is a combination of Creole with French and West Indian influences. Most hotels have restaurants, in addition to a wide range of eateries in the major towns serving many different types of food and international dishes. Fresh seafood is abundant and often caught locally and many of the upmarket restaurants serve locally produced vegetables and fruits. The national dish is Green figs and salt fish: made with unripened bananas and preserved salted fish. Other popular Caribbean dishes are lobster, stewed fish and plantains and Callaloo, a spinach-like soup made from the leaves of the dasheen plant. Cocoa & banana plantations are the main agriculture on the island and the biggest exports. Most resorts have free shuttle services to and from the nearby towns and beaches and they often run 3-5 times per day. Most tour companies will include hotel pick-up and drop off in the price of your tour. Getting around on your own will require you rent a car from the main town of Soufriere or arrange prio-transport with the hotel for a private driver service. 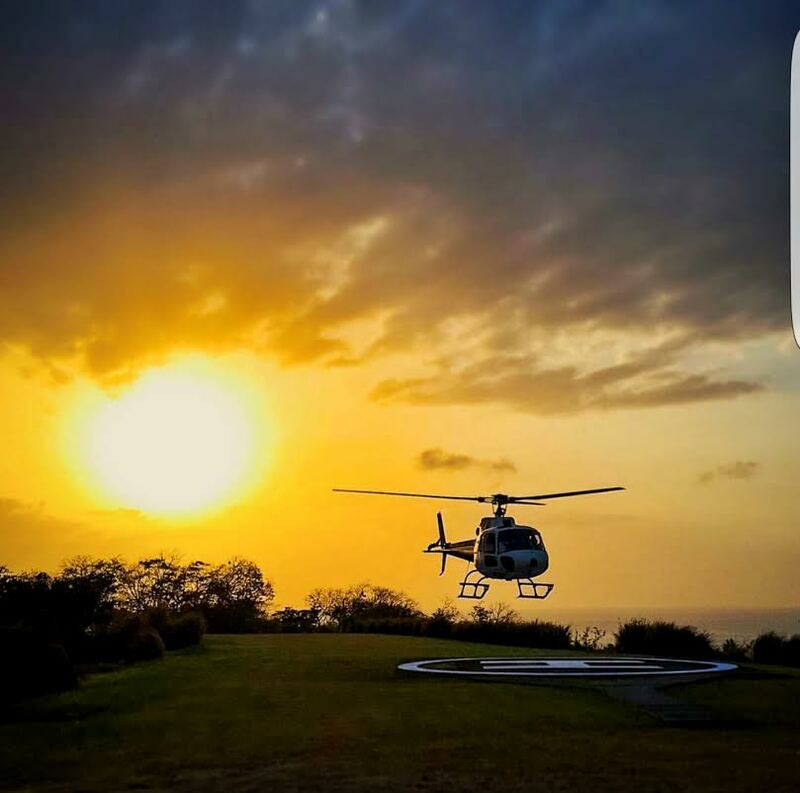 Helicopter Transfers are available for several luxury resorts on the island. You will be whisked from the International Airport to your hotel in roughly 6 minutes. The East Caribbean Dollar [$ECD] is the official currency of the island however $USD is widely used and accepted almost everywhere. 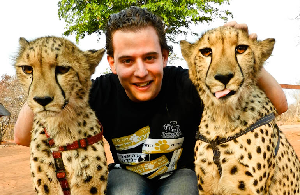 During our stay we only used Credit Cards and USD Cash and we never encountered a problem. The conversion rate for January ’17 is $1.00 USD > $2.70 ECD. There are currency exchange vendors at the International Airport, through your hotel and the ATM’s in the towns of Sourfrei and Castries will give you EC dollars. I did hear from other travelers that paying for food, taxis and general items in the local currency gave a better rate than paying in USD. Something to keep in mind. 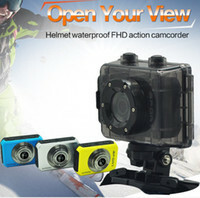 Visa, MasterCard and AMEX are accepted widely at hotels, restaurants and taxis. 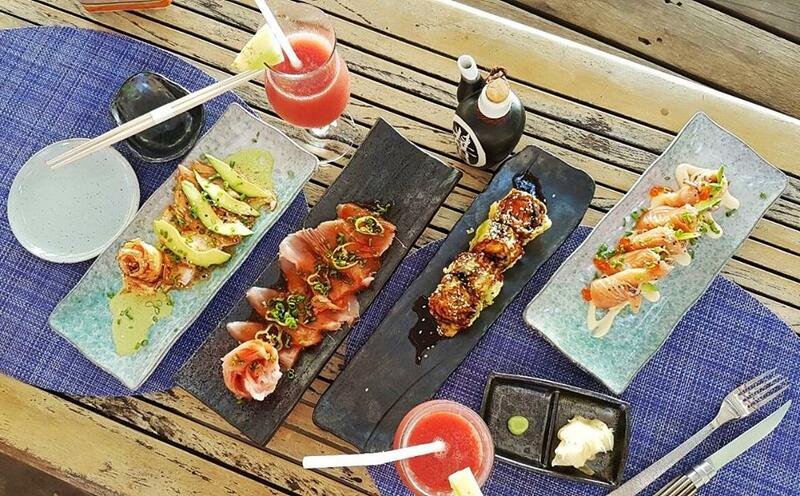 Sugar Beach, a great place for relaxing in the ocean, enjoying seaside drinks and delicious sushi! A 10% Tax and Service charge are added to the end of your bill for meals at most hotels and restaurants. Additional tipping is optional but not required as it’s covered by the service charge. Also keep in mind that many of the luxury hotels will charge a ‘delivery fee’ on anything ordered from room service and brought to your room. We were, well, lets say surprised to find a charge of $17.00USD for ONE Cappuccino we ordered from room service. 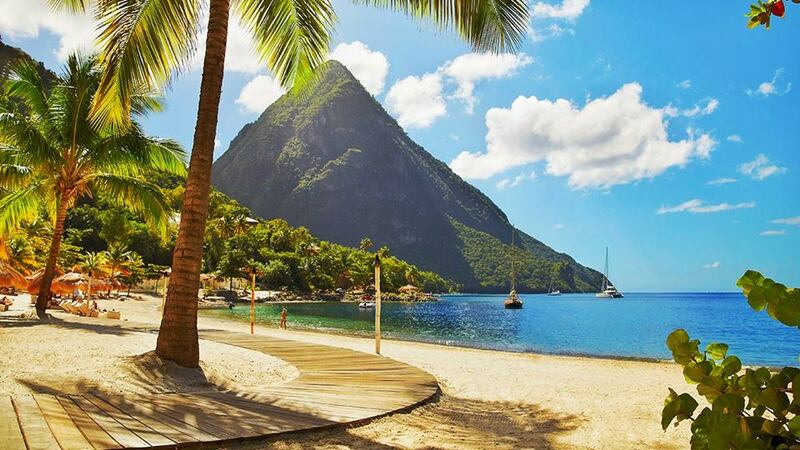 St. Lucia is a beautiful Caribbean oasis with some of the best weather and luxurious vegetation in the world. The climate is hot and tropical, tempered by welcome trade winds during most of the year. The temperatures range from 21℃ (70°F) to 32°C (90°F). December to May is the driest time of year and rainfall increases during summer months and towards the year’s end. St. Lucia is also prone to hurricanes from June to November. Saint Lucia has two airports: The George Charles Airport located in the capital city of Castries, and Hewanorra International Airport located in the southern town of Vieux Fort. U.S. residents looking for direct travel via airport to Saint Lucia will need to fly out of either Miami, Boston, Atlanta, or New York. 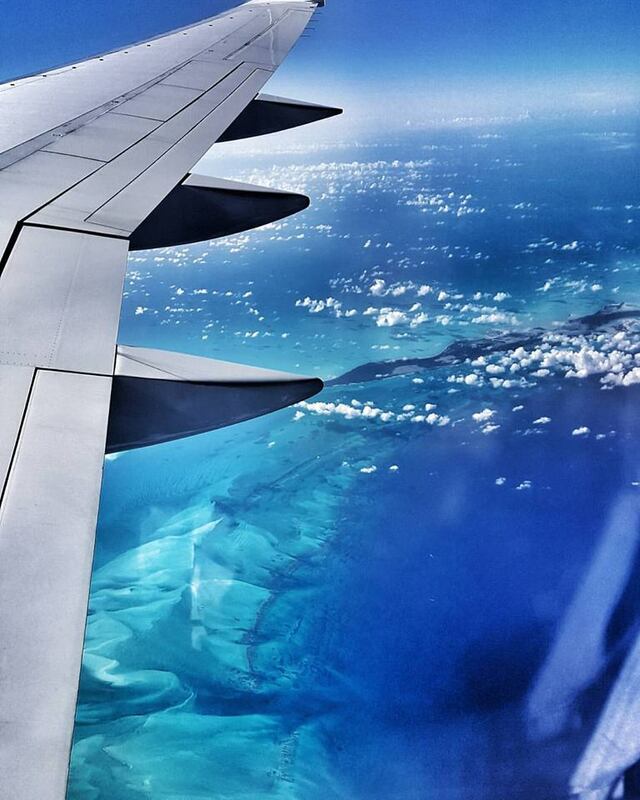 Delta Airlines, Jet Blue, American Airlines and United Airlines are the companies that offer direct flights. 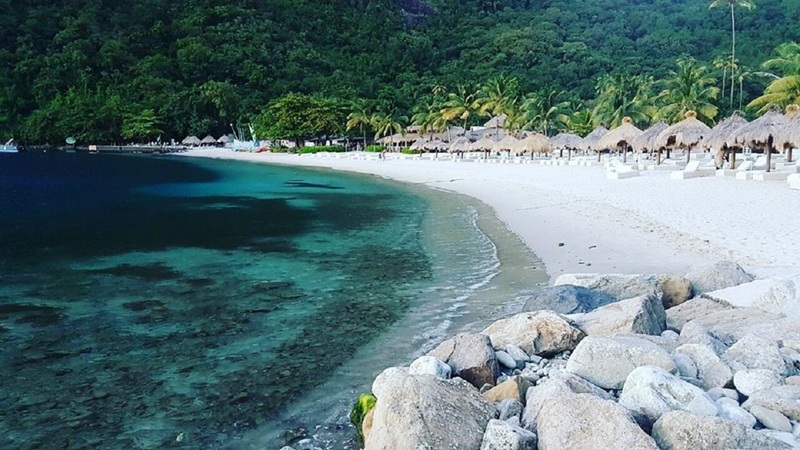 If flying from Europe, you will be able to find direct flights from London, Manchester, Frankfurt or fly from Paris to Martinique and take a ferry ride over to Saint Lucia. I hope you enjoyed reading this article and if you have any other tips, items or things to know before visiting St Lucia, I look forward to hearing about them in the comments below.